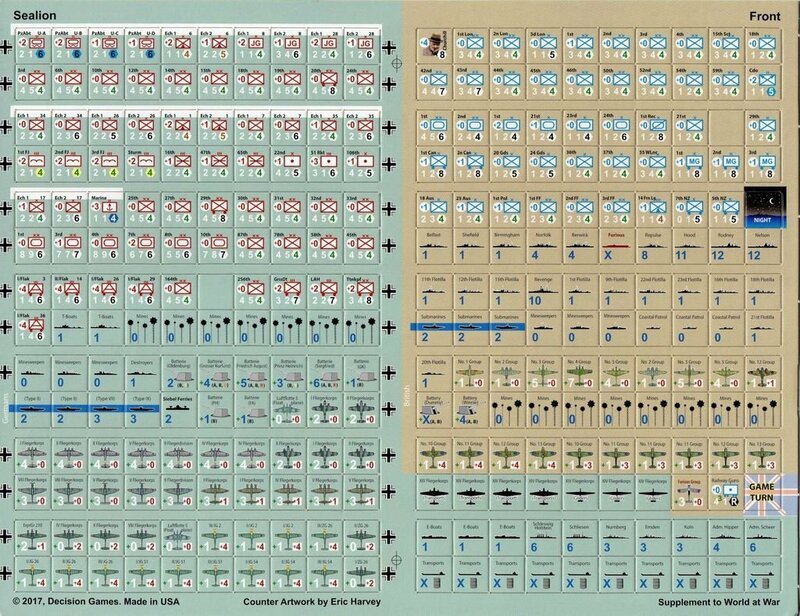 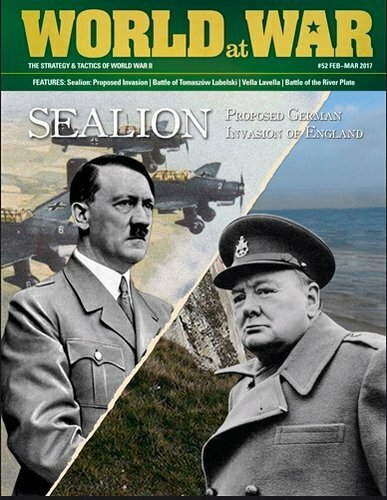 Sealion: The German Invasion of England, September 1940 is a wargame that simulates a hypothetical German invasion of England in late 1940 (circa September) and assumes that the Germans had achieved air superiority over the Royal Air Force. 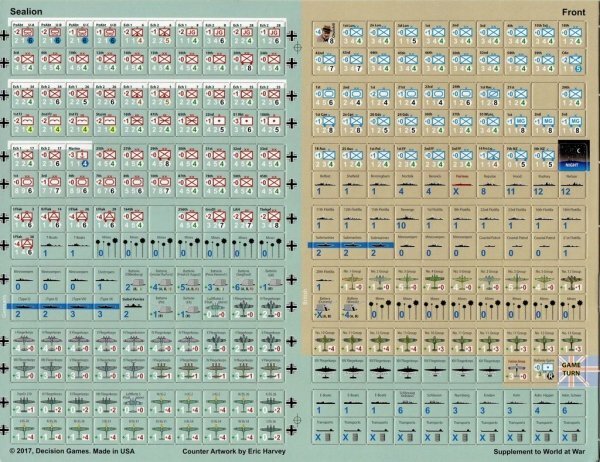 This game incorporates an unabstracted level of detail and, therefore, both air and naval operations, as well as all facets of land operations (operational and strategic). 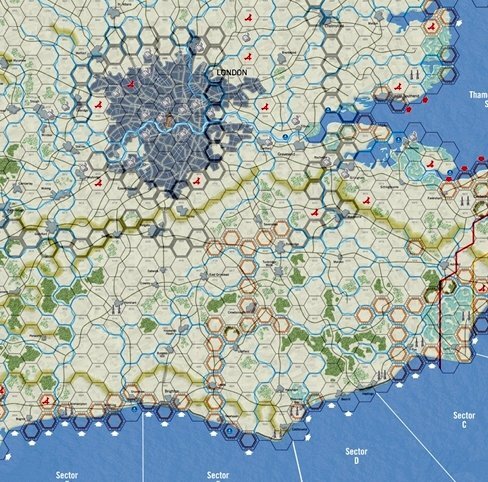 While it is to be assumed that the British had already lost the eponymous Battle of Britain, the RAF is not completely out of the fight just yet, and the Royal Navy still presents a credible threat to the Germans’ amphibious landings and supply conduits across the English Channel. 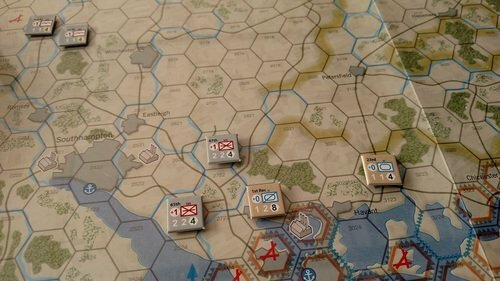 On the ground, the Germans have operational superiority, but the British Army can rely on their interior lines of communication and defensible terrain, including a crude network of hastily constructed fortifications that had been built before the invasion.